Sun Microstamping Technologies has extensive experience with all types of Materials for both Metal Stamping and Injection Molding. We regularly assist our customers with Material Selection for functionality and cost effectiveness. 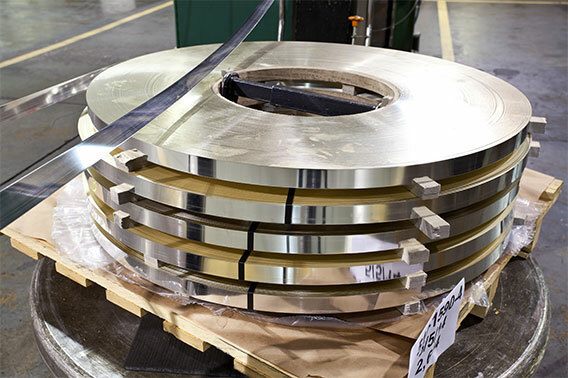 Whether it is Precious Metal Alloys, Copper Alloys, Magnetic Alloys, Ferrous Alloys, Precious and Non-Precious Plating or Engineered Thermoplastic Resins the SUN Engineering staff will provide support to identify the Optimal Material for your application.